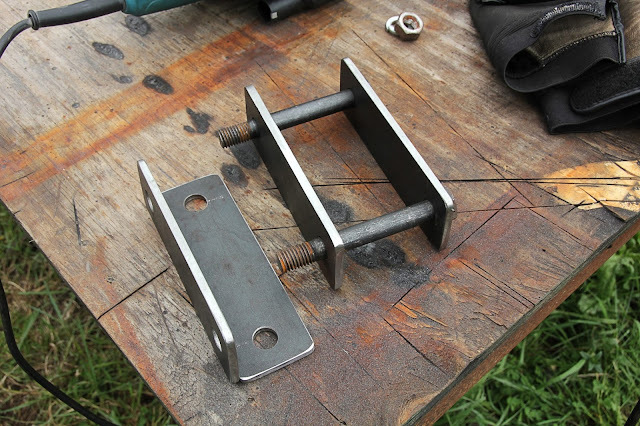 It's not hard to find a good welding helmet today. There are quite a few good helmets out on the market for decent a decent price. Each one has it's own pros and cons. So, each person has to decide what's the most import feature for their comfort, use, and price. In this episode of Beginners Fab, I go over why I purchased Lincoln Electric's (Large View Area Helmet). I'm not saying this is the best welding helmet on the market. Even though, the Lincoln Electric's Viking 3350 did seem to fit my needs the best. 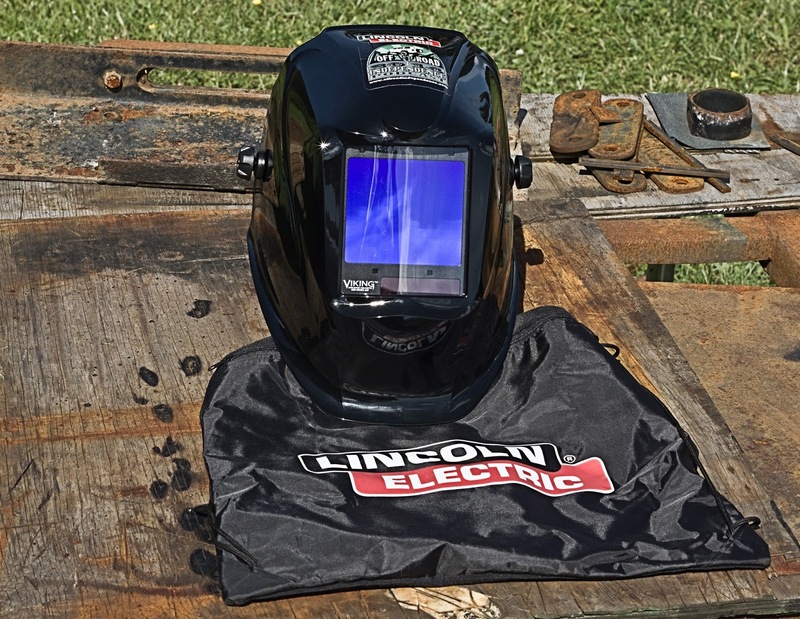 So, if you're in the market for a value oriented welding helmet, and you weld in circumstances similar to mine, you should really consider getting you a Viking 3350 from Lincoln Electric too. Here in the near future, I'll be putting out an pros and cons article and video episode for the Lincoln Electric's Viking 3350 as well. I've already written the article, so I can tell you for sure, that the pros most definitely outweigh the cons. Don't forget to keep an eye for this the article here in the new future. Till then, you can also stop by www.offroadindependence.com and see what I've got going on over there as well.